CECL watchers will recall that, amidst the crescendo of attacks on FASB in the second half of 2018 from banks, their national and state associations and Congressional Republicans, one of the most noteworthy events was the November release of a proposal by an alliance of 20 prominent US regional banks – “the Group.” Theirs was a recommendation to substantially alter the reporting framework for the performing loans of most of the industry. 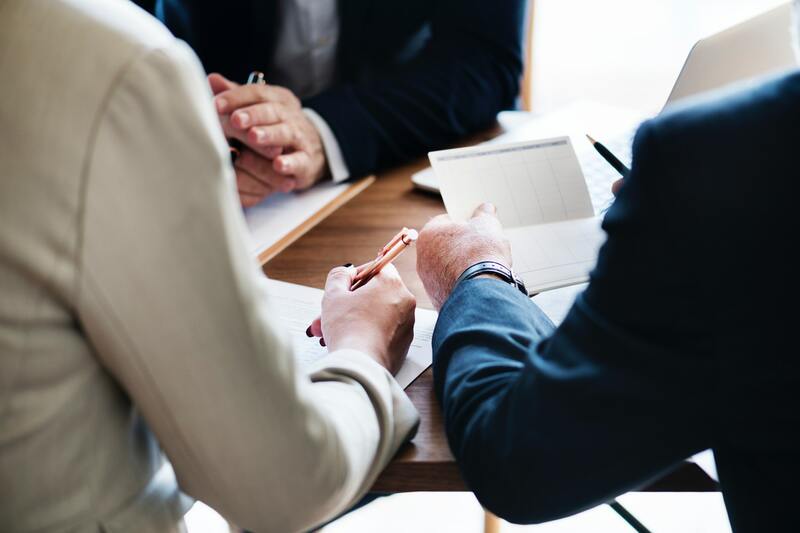 Because of the Group’s collective standing in the industry, the proposal became the focus of the public Roundtable that FASB subsequently decided to hold in late January. The Group presented a detailed letter in support of the proposal to coincide with the meeting. As everyone knows, CECL’s radicalism comes from its requirement that banks and other lenders make “reasonable and supportable” estimations of lifetime losses on nearly all loans, performing and otherwise, along with other selected credit extensions, and to recognize those estimations as real losses upon CECL’s effective dates and continually thereafter. However, the Group’s idea in November was to separate performing loans from non-performing loans, and subject the former to a different treatment, in a way that resembled the differentiation imbedded in IFRS 9, the corresponding standard imposed on non-US banks in January 2018. The Group did not propose any change in CECL’s treatment of non-performing loans. However, the Group proposed that total expected losses in the performing book be split, such that only losses projected over the immediate next 12-months would be included in loan-loss reserves, while taking the much larger set of expected losses beyond 12 months into Other Comprehensive Income (OCI), where unrealized gains and losses reside. The so-called “bifurcation” would continue to calculate the exact same total of CECL life-of-loan losses; however, it would bring relief to regulatory capital, except for the very largest banks that would not be allowed the treatment. At the January meeting it was nearly everyone’s opinion that adoption of the Group’s proposal, whatever its merits, would necessarily entail the postponement of CECL’s implementation dates, as banks adjusted modeling, data collection and other processes to what was regarded as substantial prospective change. The Citi representative, an outspoken member of FASB’s Transition Resource Group (TRG) for CECL – expressed opposition to the Group’s proposal and impatience to get underway with CECL without further delay, after all the time and effort that Citi had expended in its good faith preparation. Despite the pushback against the Group’s proposal by the largest and smallest banks in attendance at the Roundtable, everyone agreed there was reason to be concerned about CECL’s potential for unintended consequences on regulatory capital and for a follow-on exacerbation of the credit cycle. The January meeting concluded with the Board’s charge to FASB’s staff to study the Group’s proposal, engage a variety of interested parties on its merits, and report recommendations to the Board ahead of its next regularly scheduled meeting. Board members readily agreed with the staff’s conclusions. Some expressed the view that there was nothing material even to be gained from a bifurcation exercise between expected performing loan losses out to 12 months and expected performing loan losses beyond 12 months. However, Hal Schroeder, the Board’s most ubiquitous member on the CECL campaign front, allowed that there might eventually be merit to bifurcation of some kind, after banks had a few years’ worth of experience with CECL’s substantially upgraded requirements for data quality, surveillance and loss estimation. When Chairman Russell Golden finally called for a vote on the Group’s proposal, no Board member expressed support for it. Away from the Group’s proposal, the Board also voted down another idea that would have mandated tracking cumulative loan charge-off and recovery experience by vintage years. Banks of all sizes had expressed dismay at the operational challenges that such a requirement would have posed.